2018 MLS All-Star and one-time Landon Donovan MLS MVP, Diego Valeri, of the Portland Timbers is a four-time MLS All-Star who has also been named in the MLS Best XI Players on three occasions (2013, 2014, 2017) throughout his career. The Timbers four-time MLS All-Star, who was capped once for Argentina, under then La Albiceleste Head Coach Alejandro Sabella in 2011 in a friendly game against Venezuela, was highly instrumental in the Timbers winning the MLS Cup in 2015 courtesy of defeating Columbus Crew SC 2-1. In addition to the very talented 32-year-old Argentinean’s MLS All-Star and MVP accolades, Valeri consistently ranks as one of the most prolific players throughout the entire league. Furthermore, three games into the Timbers 2019 MLS season, Valeri has continued his consistent form being directly involved in three of the Timbers goals this season (one goal, two assists) with the Argentinean being involved in 75 per cent of the Timbers goals this term. 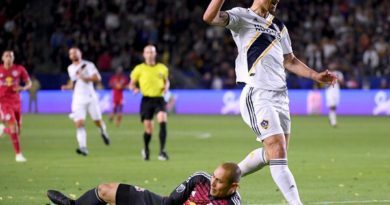 However, the Portland Timbers currently stand 10th in the MLS Western Conference after registering one point from their opening three games of the new season. The Portland Timbers next seven MLS season fixtures are against: Los Angeles Galaxy (April 1), San Jose Earthquakes (April 7), FC Dallas (April 14), Columbus Crew SC (April 21), Toronto FC (April 27), Real Salt Lake (May 5) and Vancouver Whitecaps (May 11). 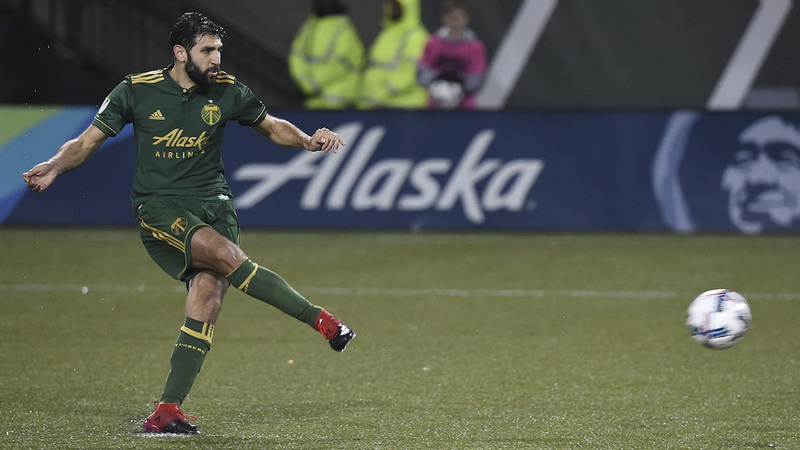 Portland Timbers one on one interview with Diego Valeri, exclusively for FOX Sports Radio 96.9/1340 AM, touched on Valeri’s main motivations for the 2019 MLS season, as well as the skilled Argentine touching on Giovanni Savarese’s coaching philosophy and the Timbers forthcoming MLS season games ahead in the 2019 MLS season.